The best way to catch Tuna, bonito, Atlantic mackerel, Atlantic bonito, or just classic big mackerel in Mediterranean Sea is trolling. Even from a small boat and only a few hundred meters away from the coast, you can catch lots of these fishes. But, of course if you use the right lures and rigs. 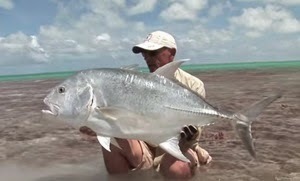 Many of both amateurs and professional fishermen use feathers and any kind of small lures for bonitos and for tunas they prefer bigger sizes. 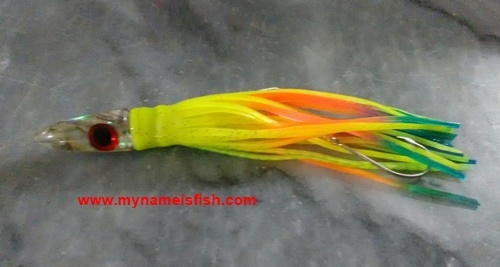 For years people around Mediterranean Sea have believed that bullet head skirted lures are for wild open seas, like waters around Australia and USA. But in recent years I witnessed that more and more amateurs trying this kind of items, too. Well, I am one of them. And I am very happy with the results. This 'Abalone Bullet Head' is absolutely amazing for bigger bonitos, tunas and Atlantic mackerels. Yes, especially for bigger ones.